Just chop down a tree? 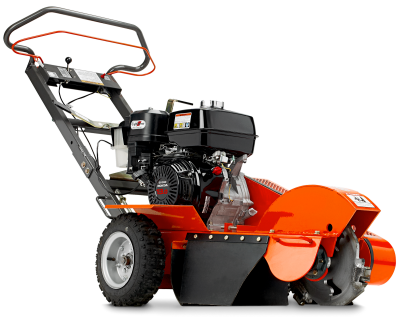 Tree stumps not only make a mess of your landscape, they can also make for mowing and tripping hazards. 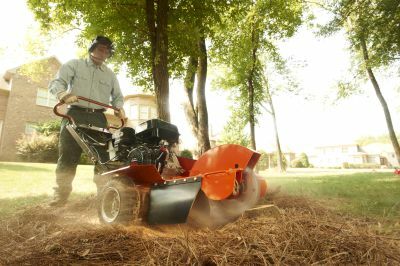 Quickly and easily remove troublesome and unsightly stumps with a powerful Husqvarna stump grinder. What to do with the wood left over? Chopping wood manually is tiring and hard on the body. 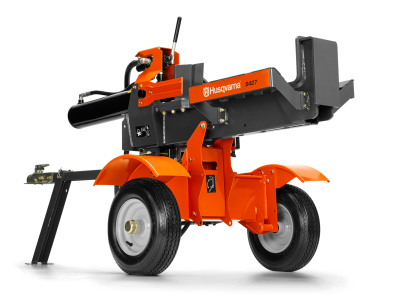 With a Husqvarna log splitter, you get a powerful, reliable and tireless michanical tool that makes firewood preperation a much easier task. 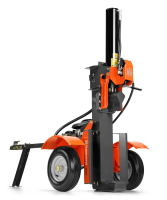 For more information on Husqvarna's log splitters, visit this page. For more information on Husqvarna's stump grinders, visit this page.